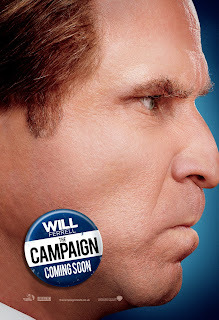 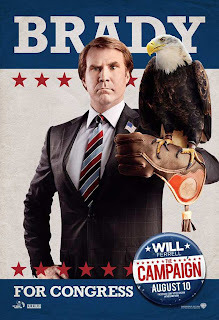 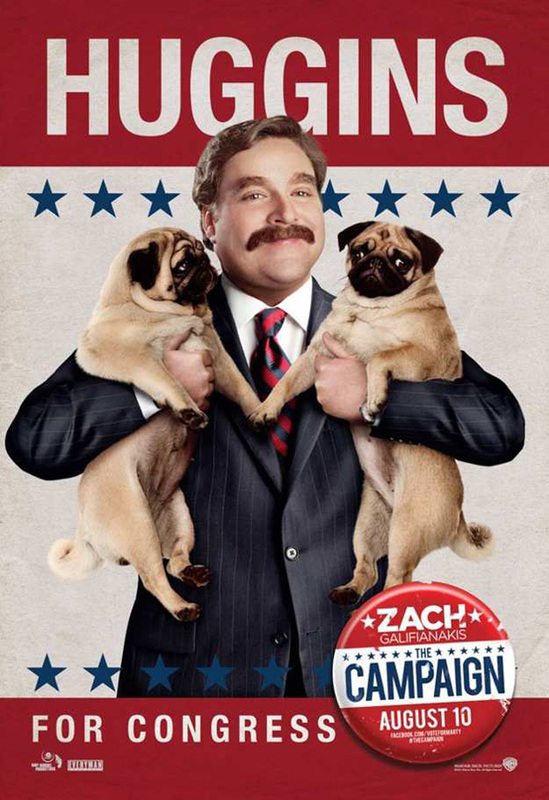 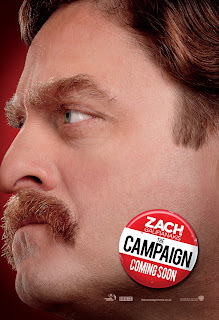 Warner Bros. has just released four new character banners for its upcoming comedy “The Campaign” starring Will Ferrell and Zach Galifianakis. Two of the banners, specifically, those featuring Ferrell and Galifianakis in extreme close-up, are geared for the international market including the Philippines. The other two, which have an iconic American election theme, are meant for the domestic US crowd.